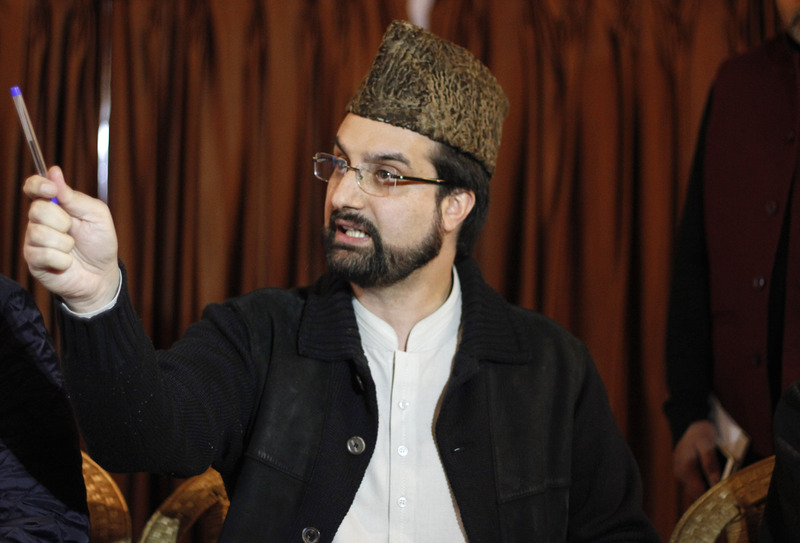 Srinagar, January 24 (KMS): In occupied Kashmir, a meeting of Anjuman-e-Auqaf Jamia Masjid, Srinagar, was held under the patronage of its President Mirwaiz Umar Farooq to discuss issues regarding safety and upkeep of the historic mosque. The meeting was attended by all members and office-bearers of the Anjuman. The meeting discussed all measures needed for the security and safety of the masjid. It was decided that a fire brigade would be set up permanently at the masjid. The meeting also felt the need of installation of CCTV cameras, fire alarms and smoke detectors in the masjid premises. Speaking on the occasion, the Mirwaiz directed the members of Anjuman-e-Auqaf Jamia Masjid to keep up the good work to ensure that the sanctity and religious importance of the grand mosque and its historical and heritage significance remains intact. “You should leave no stone unturned in making available all facilities for the devotees and worshipers,” he said.